Although the main news about Disney buying Lucasfilm is that there will be a new Star Wars movie trilogy heading our way there are also going to be some spin off movies focusing on individual characters. We still do not know which characters they will be, but Yoda, Han Solo, Boba Fett and Jabba have been mentioned. With that in mind it is time to announce another design challenge. The last one was for Star Wars: Episode 7 so this new one is for a Star Wars spin off movie based on an individual character. The good folks of Arcane Movie Tees have provided 3 of their excellent T-Shirts for prizes. 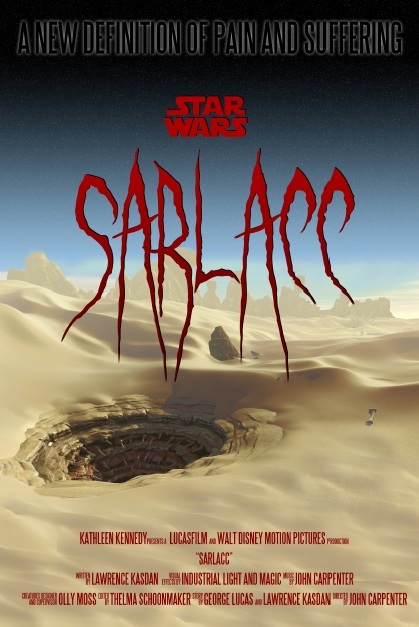 Head on over to the Arcane Movie Tees site to see them. The winner (as voted by the Live for Films readers) will win two T-Shirts of their choice and one runners up will win a T-Shirt. 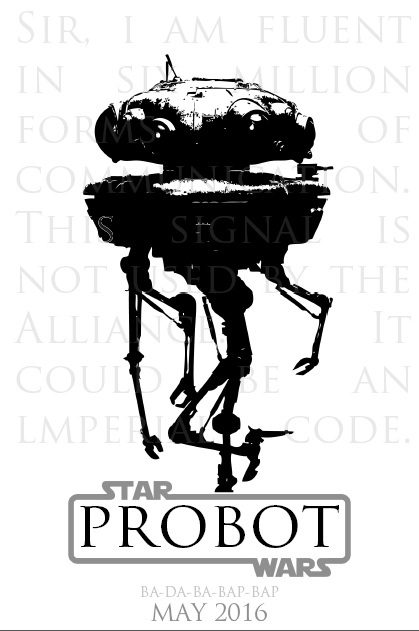 Design a poster for a Star Wars spin off film based on an individual Star Wars character. It can be a main character, a supporting figure or just one you see briefly in one scene. From the original trilogy, the prequels, the comics, animated shows, novels. Whatever, as long as it is a Star Wars character I leave it up to you. You can choose the cast, director, sub-title and so on. It will be a sci-fi movie, but you can also make it a horror, animated, romance, thriller, etc. It is all down to you. I will also get them posted over on the Live for Films Facebook page. From badly drawn mayhem, minimalist marvels to super slick graphic design, all entries are welcome. Once the competition closes all the entries will then be voted on by the Live for Film readers. The competition is open to anyone, wherever you are in the World. One entry per person. All work is the copyright of the artist/designer, but by entering you do give permission for me to post it on the Live for Films site. This is all just for fun so enjoy.